As golf teaching professionals, we constantly look for ways to help our students get better. 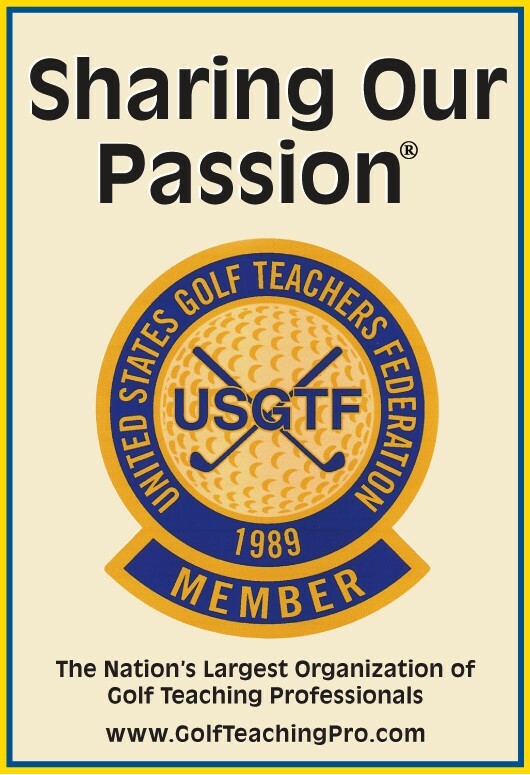 We read books, attend continuing education classes, watch videos, and visit with other golf teaching professionals, all the while trying to learn more and become a better instructor. For anyone has been to a large golf store chain like Edwin Watts or watched Golf Channel, we have seen numerous training aids. Ironically enough, each piece of equipment or technique boasts that it can cure every fault in the golf swing. Now, while it would be nice, we all know there is no quick fix or miracle pill you can take to attain the perfect golf swing. How often do you try these training aids? Do you research the new training aids as they come into the market? Are you investing into your own teaching career? These are some questions you should ask yourself to make sure you are staying current on new training aids and teaching methods. When you are in one of the big golf store chains, head to the training aid section and try a few out. While there is no reason to buy all of the training aids in the store, it might be helpful for your business to invest in a few that you think can benefit your students. When you are trying these training aids, think about some of the common problems your current students have and imagine yourself in their shoes, asking, “Will this help me?” If you think it will, then it will help your students get better, thus helping your business grow. Don’t be afraid to invest in the future of your business.